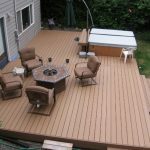 When it comes to building a deck, there is a wide choice of materials to build it with. 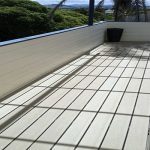 Maybe you will ask what’s best decking material? 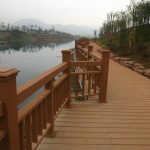 You can pick from wood or wood plastic composite materials. Each one has its advantages and disadvantages. 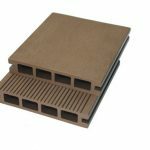 But we think the best decking material is wood plastic composite decking. It’s durability and low maintenance is important than a wood plastic composite material would be the best choice. 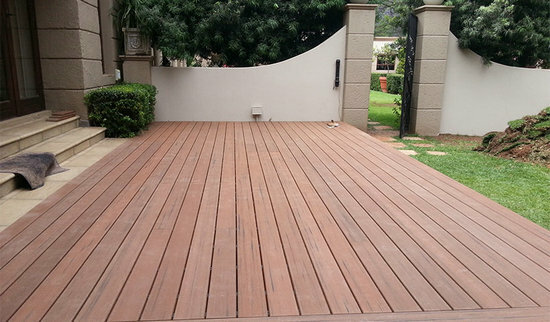 WOOD PLASTIC COMPOSITE decking has become very popular with many styles and colors available. 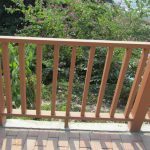 They cost more than wood decks initially but over time their durability and lack of maintenance make them a good value.Wood plastic composite decking can be made to look like several species of wood and has many styles of handrails available. 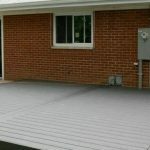 Choosing the best decking material for your deck comes down to what is available in your area and the color and style you like best.